As a Spanish proverb has it, “Memory is everyone’s friend—it leaves you when you need it most.” To ensure that a hard drive, which is the core component of Mac’s memory, does not leave a hapless user high and dry, it is necessary to implement effective preventative measures. The preventative maintenance tasks include, but are not limited to, defragmenting the drive, regularly updating macOS, removing digital clatter, benchmarking and monitoring drive performance, correcting errors, and developing secure browsing habits. The necessity to engage in HDD maintenance and oversight stems from the fact that drives are extremely short-lived devices. For example, an HDD lasts for five years on average. The life expectancy of a drive can be substantially shortened by physical mishandling and the prolonged exposure to severe temperature variations. SSDs, on the other hand, are sturdier devices, which are gradually replacing traditional spinning drives. Nonetheless, they can also break unexpectedly, thereby causing a loss of important data the cost of which can be hard to calculate. To ensure the optimum performance and longevity of a drive, it is recommended to use Drive Genius 5. 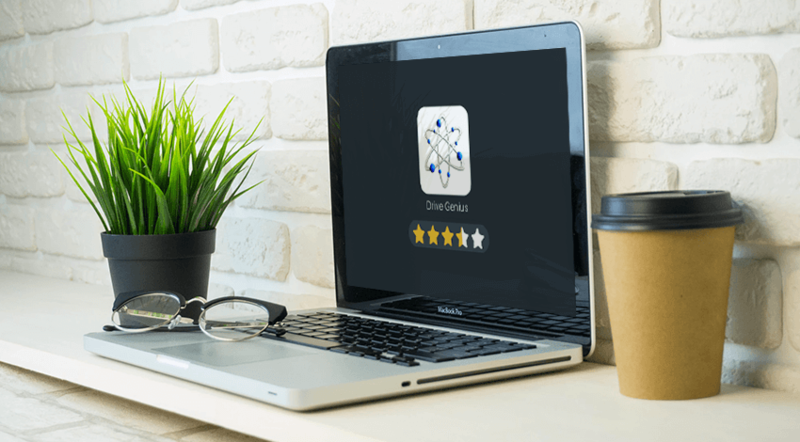 The article reviews the app and details its key features. 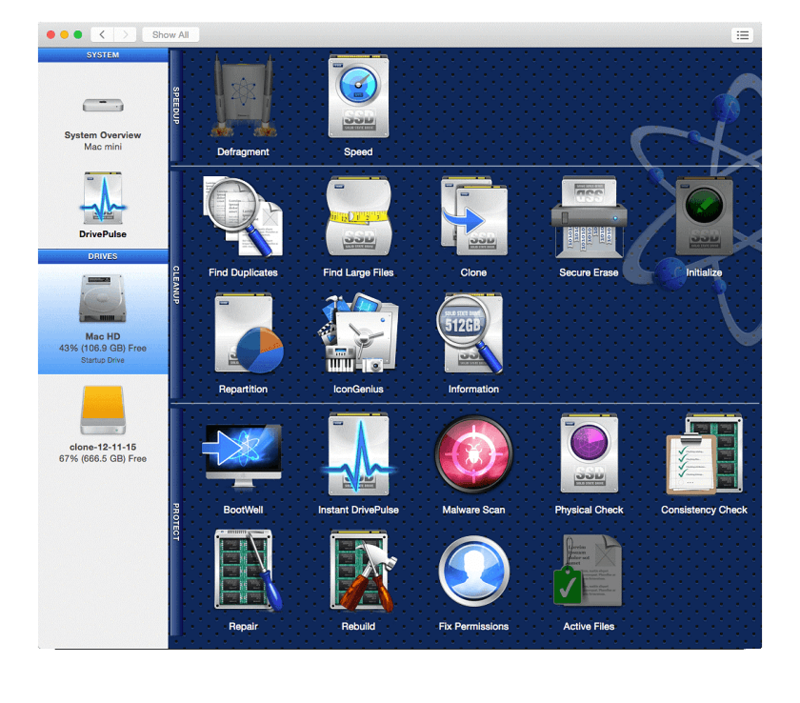 What is a Mac Genius or Why Do I Need a Drive Protection App? As has been mentioned in the previous section of the article, the preventative maintenance of a drive includes many tasks. Those who engage in manual maintenance of their memory devices can attest to the fact that it takes a lot of time and effort. 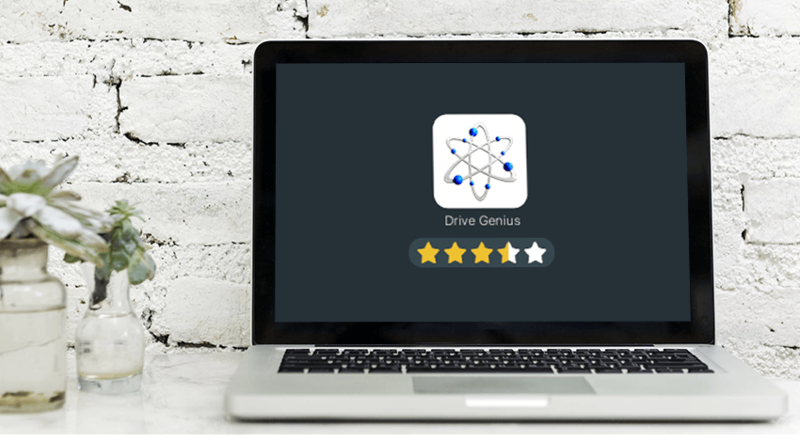 Mac owners who want to outsource the upkeep of their drives to specifically-designed software would benefit from the use Drive Genius. The utility stands out of dozens of free and commercial drive protection tools available on the software market at the moment, because it’s a collection of many utilities that work together to extend the longevity of a drive. To achieve similar results, a user would have to purchase several standalone apps. The usefulness of the tool is emphasized by the fact that it has been adopted by the specialists of the Apple Genius Bar, which is quite an achievement. Drive Genius scans for hard drive errors automatically, which obviates the need for the user involvement. The utility also supports manual scanning that is essential for repairing many drive problems. 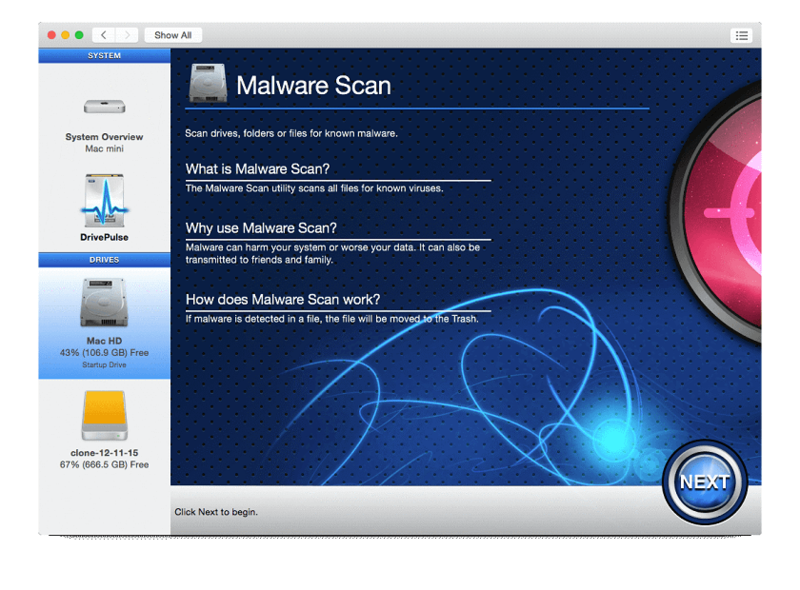 The built-in malware monitoring feature of the utility helps to protect the Mac from virus intrusion, which in turn prevents data corruption. Another useful feature of Drive Genius is defragmentation. Its use is especially beneficial for owners of hard drives, which is why they report marked improvement of Mac performance in terms of application launch times and boot time. It is also worth mentioning that Drive Genius is capable of real-time monitoring of the startup disk as a means of noticing and removing malware intruders. Finally, the utility can take necessary steps toward repairing a damaged drive directory after notifying a user of the issue. Nowadays, malware infection is a real bane of every computer; therefore, the need for endpoint security is at all times high. Even though the developers of the latest version of macOS High Sierra have considerably tightened up security, it is still far from the adequate protection. Given that antivirus software is not capable of detecting all malware attacks, it stands to reason to introduce an additional line of defense in your system. After all, more protection is always better than less. Here’s where Drive Genius enters the scene. The built-in scanning feature of the utility helps to detect and remove even new virus strains, which can cause significant damage to the system. Even though malware scanning process of Drive Genius takes several hours to complete, it effectively recognizes rootkits, worms, and spyware among others. To reduce the scanning time, which is the key disadvantage of the tool, it is recommended to use the Find Duplicates feature first. The feature allows finding duplicate and almost identical files such as serial snapshots and removing them from a drive, thereby freeing up gigabytes of storage space. Upon locating duplicate files, Drive Genius deletes the copies of the original file and replaces them with aliases. By doing so, the utility makes sure that the file can be accessed from multiple locations without inconveniencing the user. Drive Genius by Prosoft boasts an impressive range of features that can be effectively used for maintaining the health of a drive. To cover the same ground, a user would have to pay much more than the current price of the product—$99.99. It should be mentioned that the cost of the annual subscription to the professional version of the utility is $299; however, it is still much lower than the cost of standalone utilities with the same functionality. Taking into consideration the fact that the comprehensive pack of tools comes at a competitive price and delivers on all of its promises, there are no reasons for postponing the purchase. After all, it is better to invest in a good drive manager than bear the cost of the unexpected data loss, which can be especially high for businesses.